My mom comes to our house every Tuesday to spend time with us. Tuesdays, as I’ve mentioned, are bad for me. 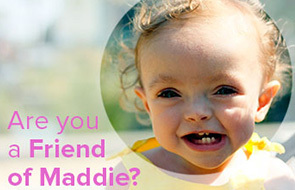 It marks another week since the worst day of our lives, another week we are going on without Madeline. Mike is always busy on Tuesday nights, so my mom and I make ourselves busy….